Featuring a spa pool and a small fitness centre, The Ashley Hotel offers comfortable hotel with free satellite TV. 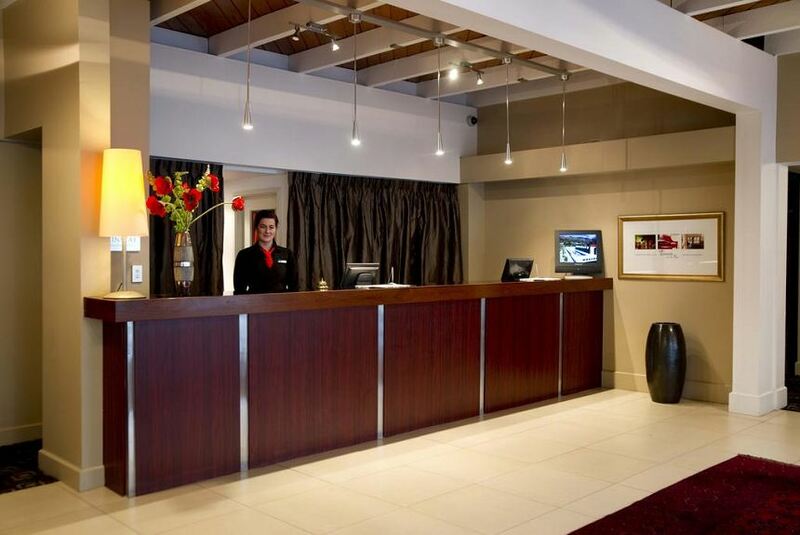 Guests receive 2 hours of free WiFi access per stay. The Ashley Hotel Greymouth is a 5-minute drive from Greymouth's town centre and Greymouth Railway Station. Hokitika Airport is a 30-minute drive away. The rooms, studios and apartments include a flat-screen TV and a private bathroom with free toiletries. Studios and apartments with a kitchenette or full kitchen are also available. Jacob's Grill and the Club Bar offer a variety of cuisine and refreshment options. You can dine in the restaurant, order room service or enjoy a light meal and a drink at the bar.